Over the last few years we have seen the national economy go through the worse downturn since the “Great Depression” Finally we seem to have turned the corner. The housing market continues to improve and home values are continuing to rise.This issue of Straight Talk has a collection of articles focusing on current issues facing home builders and what they can expect in the second half of 2015. 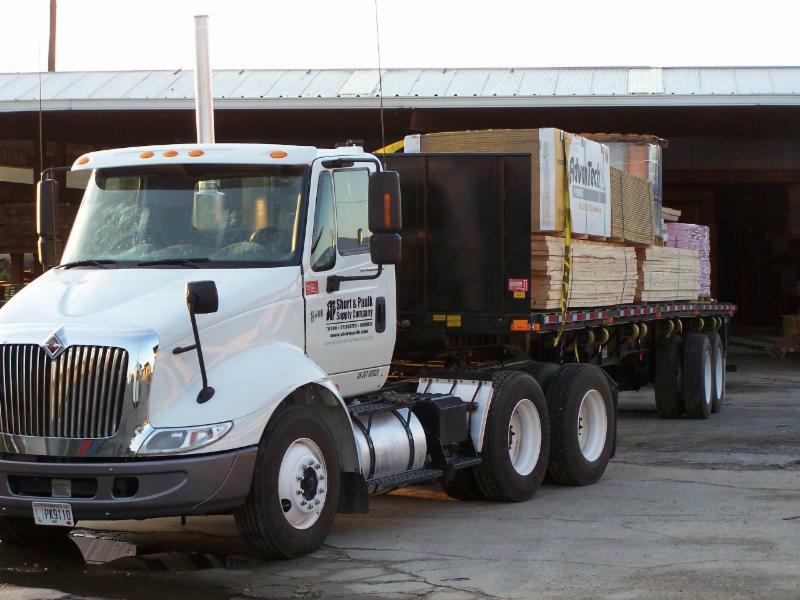 On a national level Lumber and OSB mills have quietly increased capacity and that level of supply is helping to hold extreme pricing volatility in check. Supply-line disruptions caused by weather, trucking, and rail delays could cause some lead time issues and some sporadic price volatility. Keep in touch with with us for up to the minute market pricing. 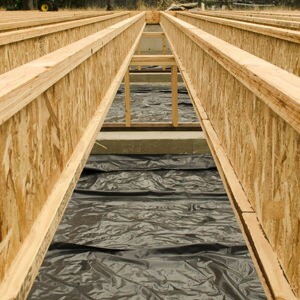 At Short & Paulk our team of dedicated and professional staff are ready to assist you on your next project, from the smallest remodel job to the biggest new construction project For more information visit one of our four locations in Tifton, Sylvester, Albany, and Dawson, or our Online Virtual Showroom. The housing market has been underperforming for years. In the first quarter, fixed residential investment made up about 3.1% of real U.S. gross domestic product, below an average of more than 5% over the past five decades. But key factors are improving. Young families and other first-time buyers are making more home purchases. from Marketwatch.com. Short & Paulk operates a full service Truss Plant and Door Shop in Tifton Georgia. Who really needs a formal dining room? Many of today’s house plans are ditching the stuffy, seldom-used room near the front and instead enlarging the area traditionally given over to the breakfast nook. When this expanded space is combined with the ubiquitous snack bar, the result is open, relaxed, and right in line with how people live today. from Builder. Property appraisers have a new tool to prepare them to evaulate the value of green and high performance homes. The Appraisal Practices Board (APB) of The Appraisal Foundation has announced the adoption of the first of three Valuation Advisories related to the valuation of green buildings: the Valuation of Green and High Performance Property: Background and Core Competency. Our eShowroom is a customized on-line “search engine” that provides a rich, robust presentation of the products we sell. It is available to you 24 hours a day, 7 days a week.